concise output colored by response status for development use (Not ltsv format). 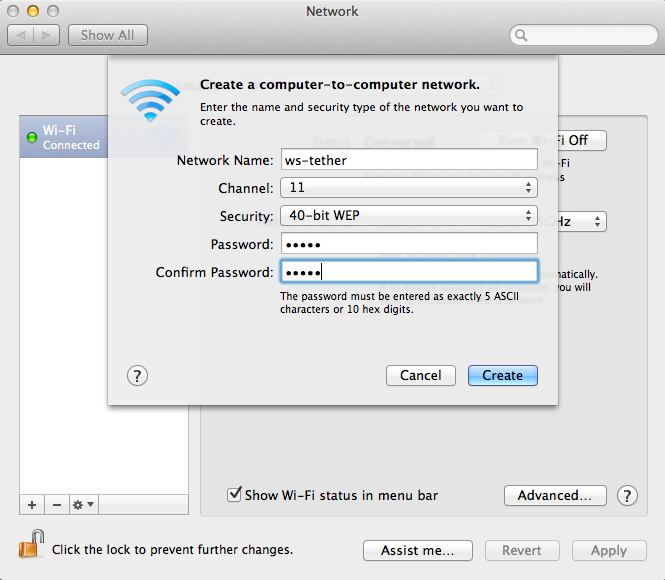 Yet Another Tethering Solution for iPhone4S. cd ws-tether/local-proxy && npm start. 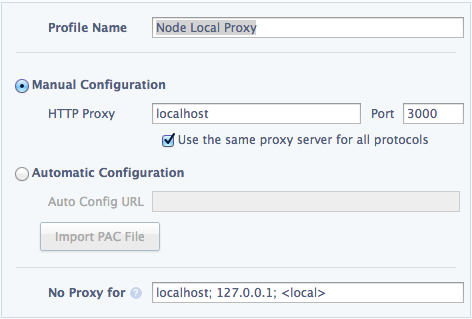 cd ws-tether/server-proxy && npm start. help:    open-source and fully customizable.